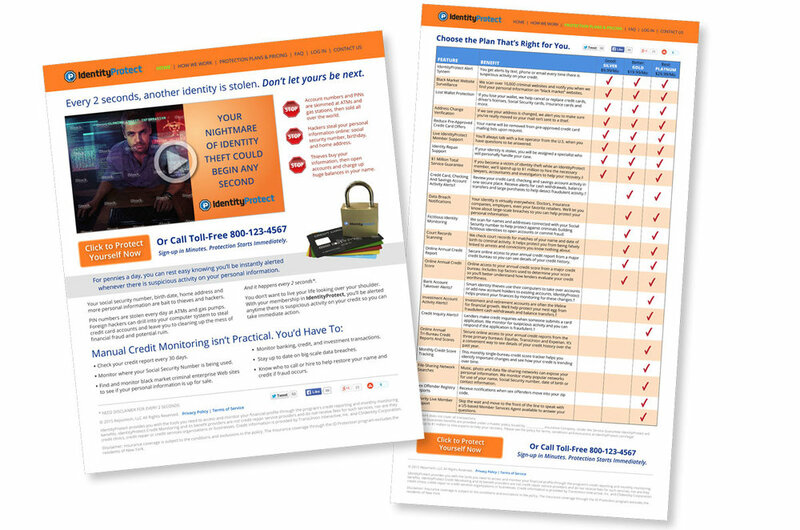 Direct mail packages for insurance companies, video creation for financial services and identity theft protection companies. 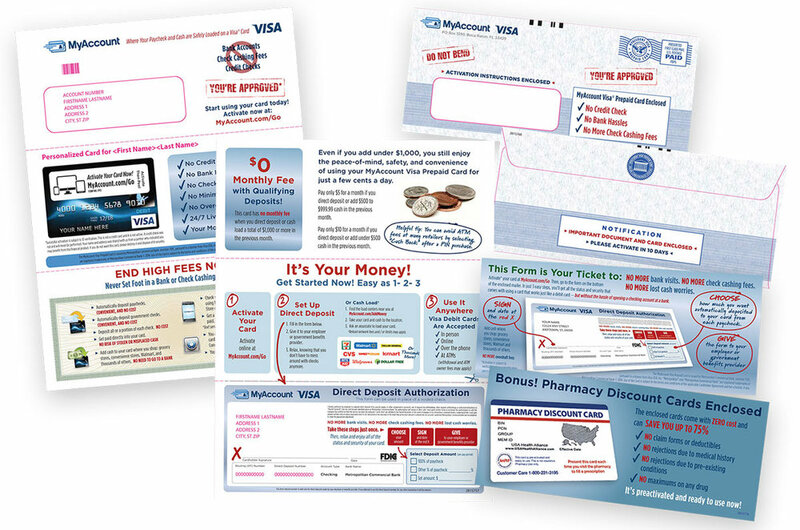 We designed all components, from the outer envelope, to the letter, the order forms, the inserts, and the lift notes. We managed the printing and distribution, using the client’s existing resources. 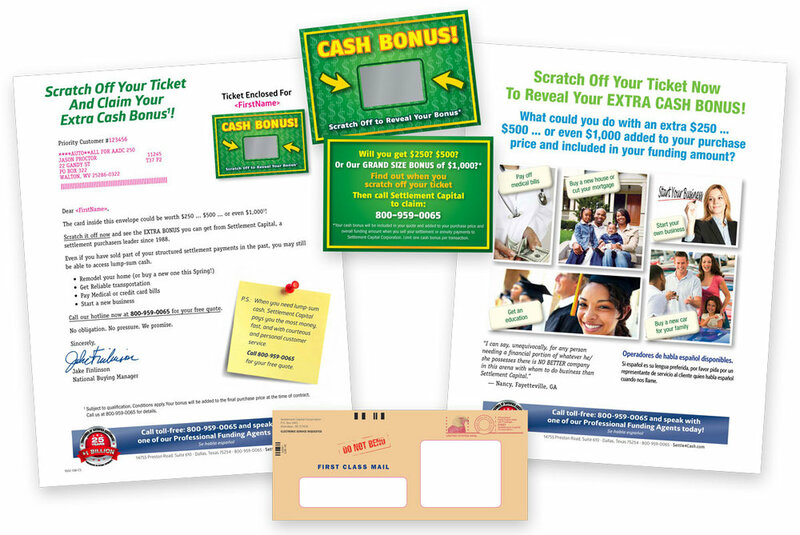 We created dozens of direct mail packages, end-to-end, including copywriting, graphic design, managing print production. Several included variable, personalized type within images. A series of videos included the CEO explaining the benefits, and client care staff. We recorded the staff interviews in the client’s board room, edited them down to short clips, and assembled into finished video. 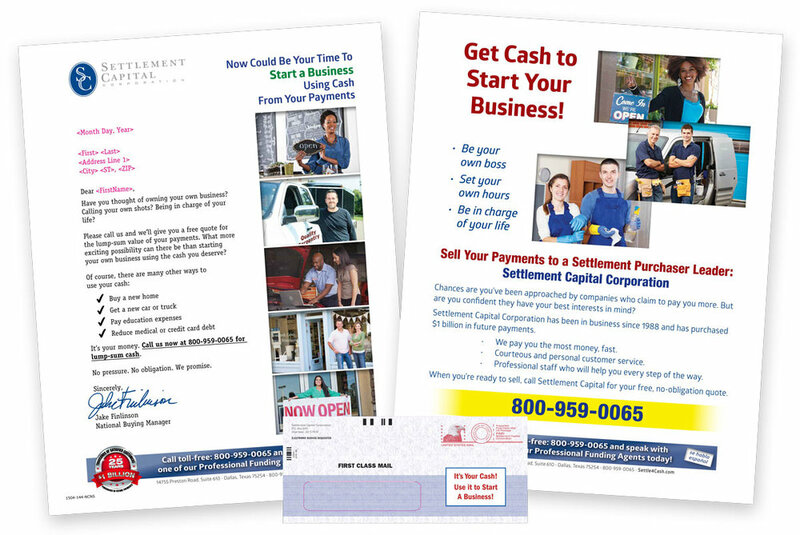 This holding company offered a number of financially-related consumer products, under several brands, through direct mail and online. 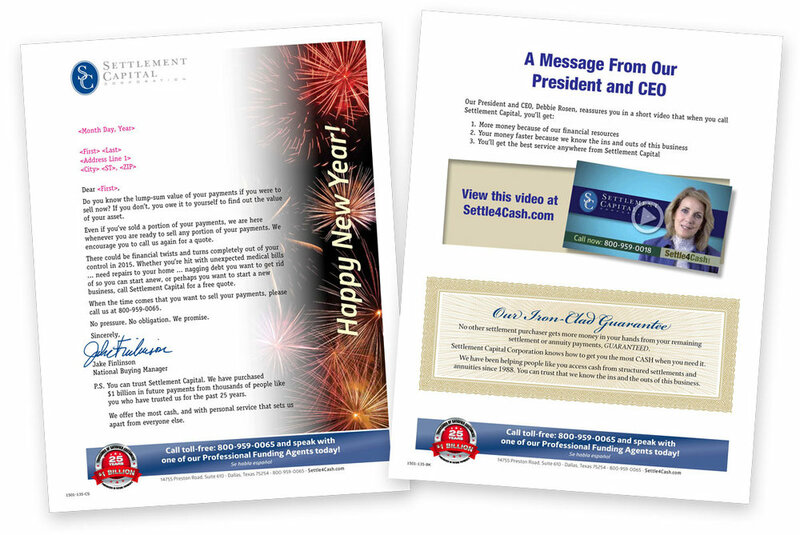 We produced dozens of direct mail packages that featured multiple versions for testing, along with a spec website home page and proposed introductory video.